Dr. Nicholas Bastidas, a plastic surgeon in the New York City region, is board certified in plastic and reconstructive surgery for adults and children. 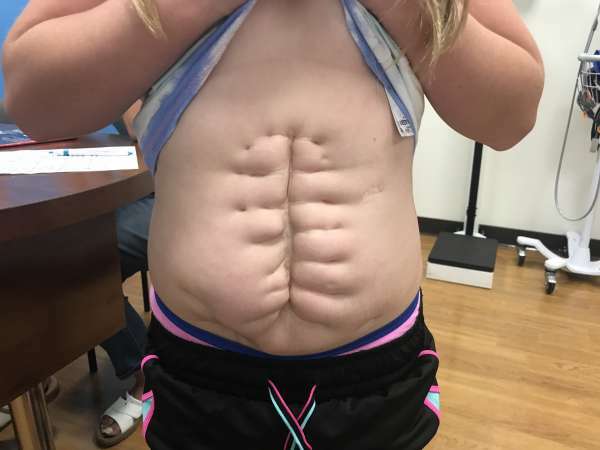 He has earned an outstanding reputation in many specialties, including the work he has done for many patients through scar revision surgery. The patients of Dr. Bastidas find him to be both an excellent plastic surgeon and gifted with strong communication skills that assist the patient in understanding the scar revision surgery, recovery and anticipated outcome. Scarring is a normal response to any break in the skin that penetrates to the deep dermis level. Dr. Bastidas' plastic surgery skills, including advanced training in wound closure, have prepared him for performing scar revision surgery to successfully minimize scars that will blend in better with surrounding pigment. Some scars are more noticeable due to their location, size and shape. Scars can present as raised or lowered on the skin and may differ significantly in texture or color from the patient's healthy tissue. Whether scarring is a result of a traumatic injury, burn or surgery, Dr. Bastidas performs an evaluation of the patient's scar and will offer his recommendation on the best approach to revision. Dr. Bastidas takes a number of factors into consideration during his patient evaluation for scar revision surgery including genetics, anatomic location, skin type and skin tension. 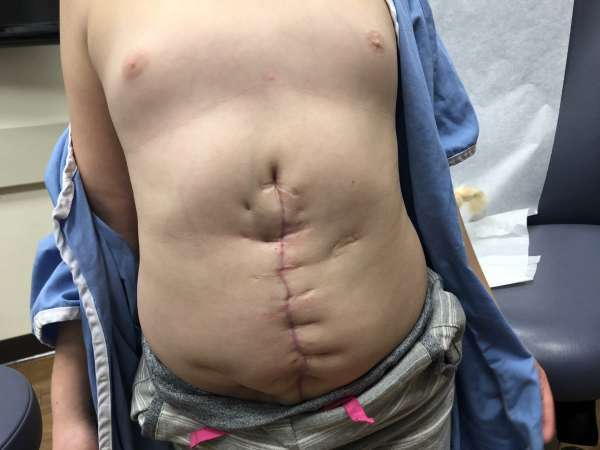 The scar will be photographed for patient records and options for scar revision will be discussed with the patient including both non surgical and surgical treatments. Dr. Bastidas will be clear on what results a patient can expect from scar revision surgery. The best candidates for successful scar revision surgery are healthy, nonsmokers who will cooperate with pre and post-operative instructions. If you are interested in having scar revision surgery and are a smoker, you will be asked to stop smoking for a period of time before and after the procedure. Medication is administered to keep you pain-free during your scar revision surgery. Topical treatments will also be incorporated after scar surgery, using patient specific treatment plans. This may include silicone scar creams, steroids and hydrating lotions. There are several advanced surgical techniques that Dr. Bastidas may perform during scar revision surgery, based upon the complexity of the patient's scar. These include complex flap closures, W-plasty and Z-plasty. Skin grafting, using the patient's skin, may be performed by Dr. Bastidas if there is severe contracture affecting your function. Pharmaceutical skin substitutes may be used when there is an inadequate supply of patient tissue. Tissue expansion can also be accomplished through the use of an inflatable balloon inserted under nearby healthy skin. If the location of the scar has caused contracture, Dr. Bastidas will take this into consideration as he determines the best option. Great improvements have been made in scar revision and there are multiple excellent options now being used in scar revision surgery. With Dr. Bastidas' experience performing scar revision surgery, patients are assured that their scar minimization procedure will be performed by Dr. Bastidas with the most appropriate option to achieve excellent results. When a patient develops a scar, this is a process that evolves over time and often is not in its final form for up to a year after the incident. Scar widening occurs in areas of tension, especially over mobile joints such as the knee and elbow. Similarly, healing from scar revision surgery is an evolutionary process and can take up to a year for a patient to see final results, although progress is obvious throughout this time line. Patience is important as you await your long-lasting improvement accomplished through scar revision surgery. Pulsed dye laser therapy may also be integrated to help optimize scar maturation and remove the redness. Dermabrasion also may be used to help the scar blend in better with the surrounding tissue. Scar revision surgery is often covered by insurance, particularly if function is impeded. If you are interested in more information on scar revision surgery, visit Dr. Bastidas' website at www.DrBastidas.com.